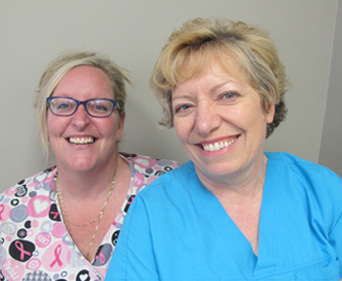 Port Hope Dental goes to the ODA! On May 5 - 7, 2016 Dr. Benedict and his team attended the Ontario Dental Association Annual Spring Meeting. This year's keynote speaker was Canadian singer/songwriter, Jann Arden! What an outstanding start to the convention! The team spent each day learning about all the latest in dentistry and dental technology. We attended very informative lectures and networked with other dental professionals. It was an action-packed weekend that has us looking forward to next year's convention! 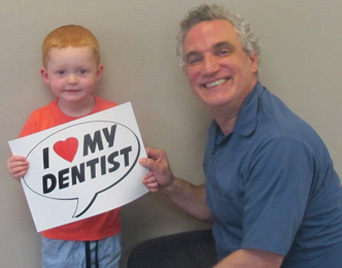 Congratulations to Will, who couldn't have been a better patient during his restorative dental appointment! Will was so brave during his procedure we awarded him with a special prize. 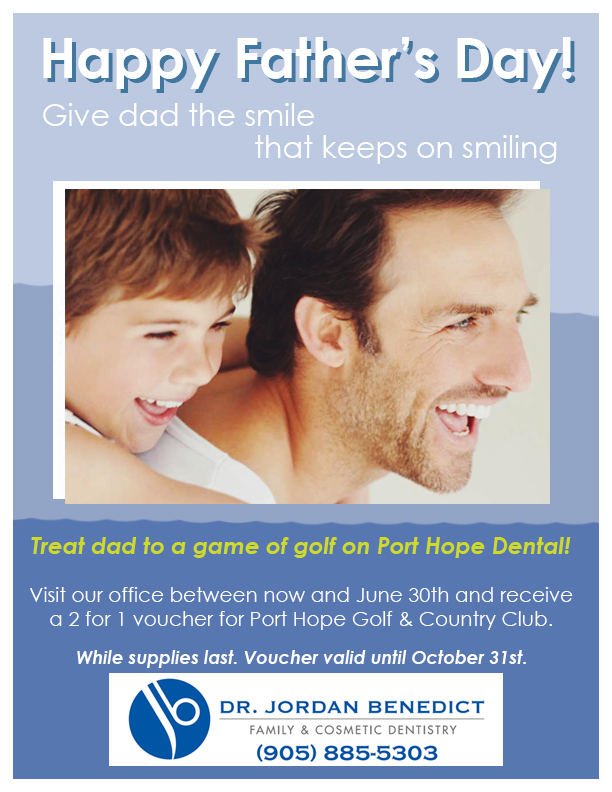 Sports Mouth Guard Clinic & Gift Basket Raffle! 50% of profits will go to KidSport Northumberland. 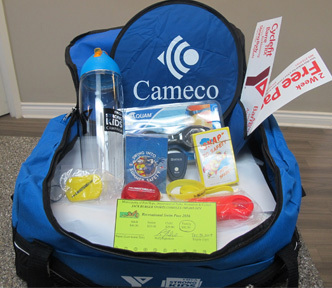 Enter to win a gift bag full of amazing prizes including Family Swim pass at Jack Burger (value $92.50) and a free 2 week pass at the Cobourg YMCA. First Trip to the Dentist Berni's Taco Salad! Your little one is growing fast and so are their teeth! Here are some helpful guidelines for monitoring and dealing with your child's oral health. First "baby tooth" makes an appearance and may happen as early as 3 months or up to 1 year. Most children will have a full set of 20 primary teeth. 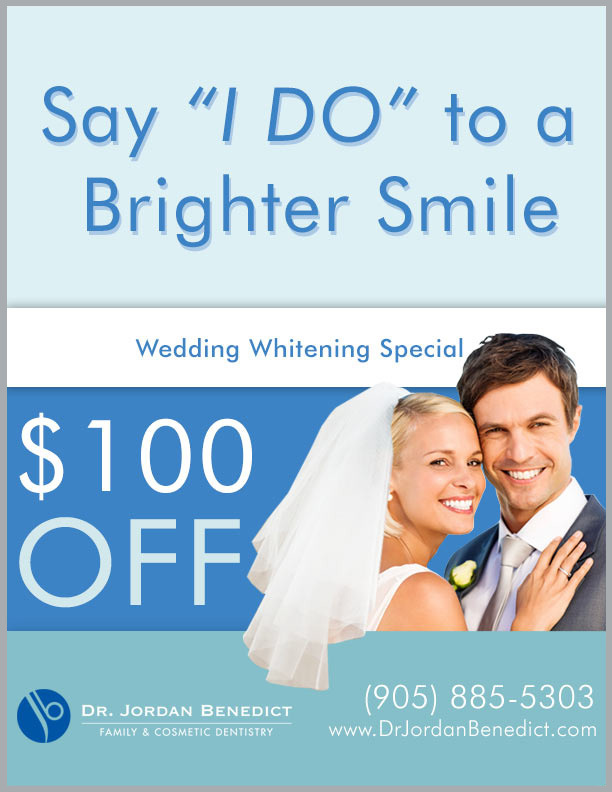 They help guide the development of permanent teeth. Summer is here and that means picnics and potlucks! 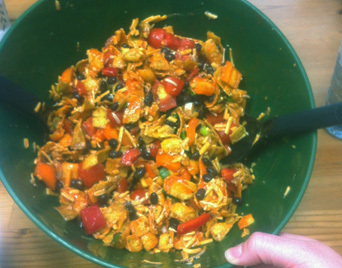 This month Berni has you covered with her fantastic recipe for Taco Salad. It's quick and easy and will surely be a hit! With a short list of ingredients and a quick prep time, Berni's Taco Salad is great for those events you forgot to circle on your summer calendar.